The A1 AirTTL-N Studio Light for Nikon is truly a game-changer. 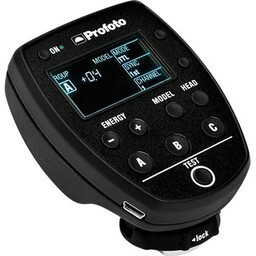 An accessory that ships with the flash, the Bounce Card for A1 Flash from Profoto is a light shaper that quickly mounts to the A1's magnetic mount head. 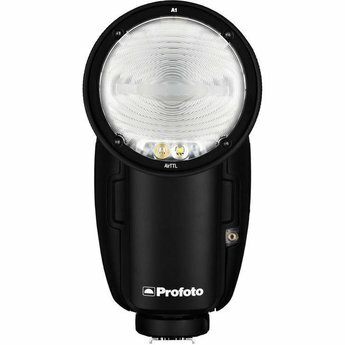 Usually employed with the flash head tilted upward about 45 degrees, the Bounce Card kicks some of the light forward to widen the beam coverage and soften the A1's quality of light, while maintaining much of the flash's power. 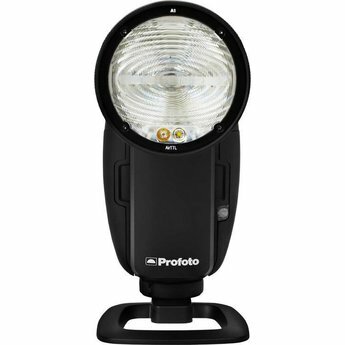 The Dome Diffuser for A1 Flash from Profoto effortlessly clicks onto the flash head's magnetic mount and widens the light's coverage to 180 degrees. 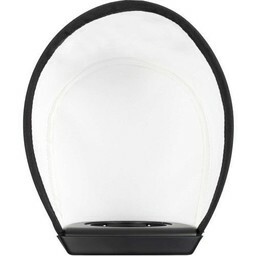 Similar to the effect of a bare bulb flash, the Dome creates a soft, omnidirectional quality of light with open shadows and easily manageable contrast. 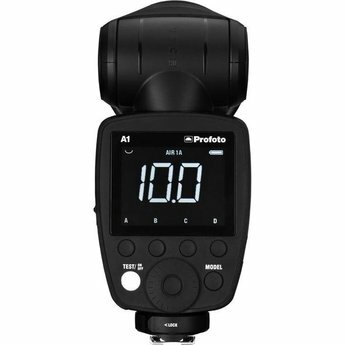 Effortlessly clicking onto the flash head's magnetic mount, the Profoto Wide Lens for A1 Flash increases the A1's coverage while slightly softening its output. 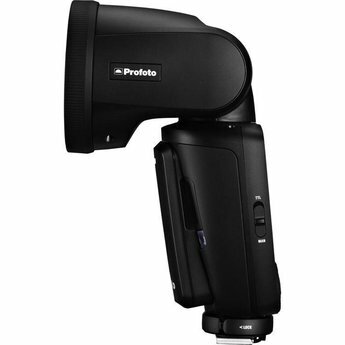 With a capacity of up to 350 full power flashes, the Li-Ion Battery for A1 Flash from Profoto is the power source for the A1 flash head. 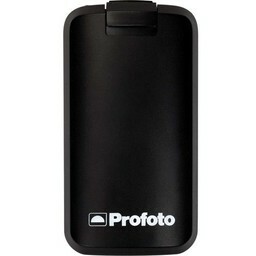 The removable battery recharges in approximately 80 minutes. Custom fitted to the flash head, the Bag with Shoulder Strap for A1 Flash from Profoto features sturdy nylon construction, zippered closure and room for the A1 and select accessories. 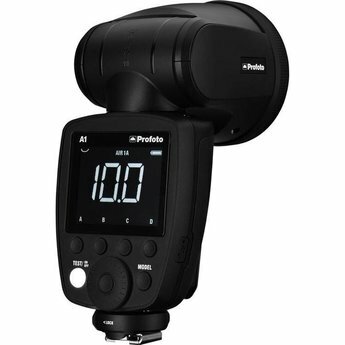 While it's very suitable for displaying the flash, the Profoto Flash Stand for A1 Flash is actually of greater use on flat surfaces as a mini light stand or tabletop tripod. The Flash Stand weighs next to nothing, barely occupies space in your bag or case, and is especially valuable when used with an Air Remote.